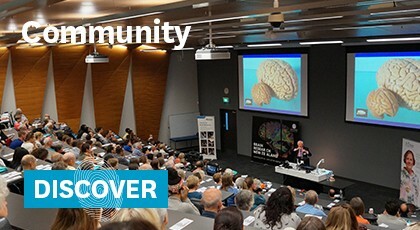 Our unique model of neuroscience fosters collaboration across the entire University of Auckland. 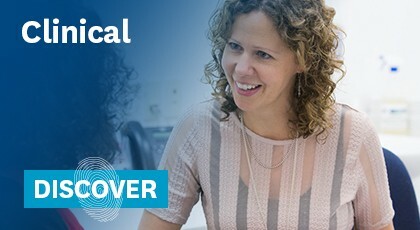 Scientists, doctors and students work at every level; from the laboratory to the clinic to whānau and the community, enabling us to provide novel insights on how the brain stimulates, controls and interacts with the rest of the body. 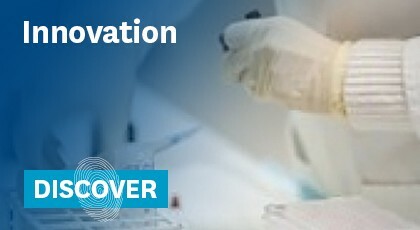 As we unlock the secrets of the brain we have the potential to change the lives of people living with neurological disease. Brain Day, the biggest event for the month, was hosted at the Faculty of Medical and Health Sciences, home of the Centre for Brain Research. Alzheimer’s NZ have awarded their inaugural Alzheimer’s Fellowship to Dr Andrea Kwakowsky, Senior Research Fellow at the Centre for Brain Research. David Mace, Deputy Chair of the Advisory Board of the Centre for Brain Research and a prominent philanthropist, has been conferred an Honarary Doctor of Laws (LLD) by the University of Auckland. After a long involvement with the Centre for Brain Research, Professor Donna Rose Addis is leaving the University of Auckland to become a Canada 150 Research Chair in Cognitive Neuroscience of Memory and Aging. The Centre for Brain Research hosted a group of Auckland and New York Marathon runners who are running to raise money for CatWalk Trust and spinal cord research. Brain Day 2018 showcased the latest research in brain science with engaging panel discussions, community groups, interactive science displays, Being Brainy games and activities for our younger visitors. Professor of Clinical Neurology and Deputy Director of the Centre for Brain Research, Dr Alan Barber, discusses the importance of receiving prompt medical attention following a stroke. If you are over 18 and have had a stroke you may be eligible to participate in our stroke study. We want to find out how people perform on some new tests of hand sensation and coordination. 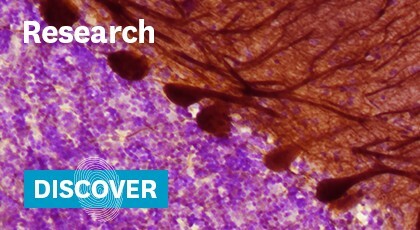 Our cognitive neuroscientist collaborators are looking for volunteers to participate in a brain imaging research study.